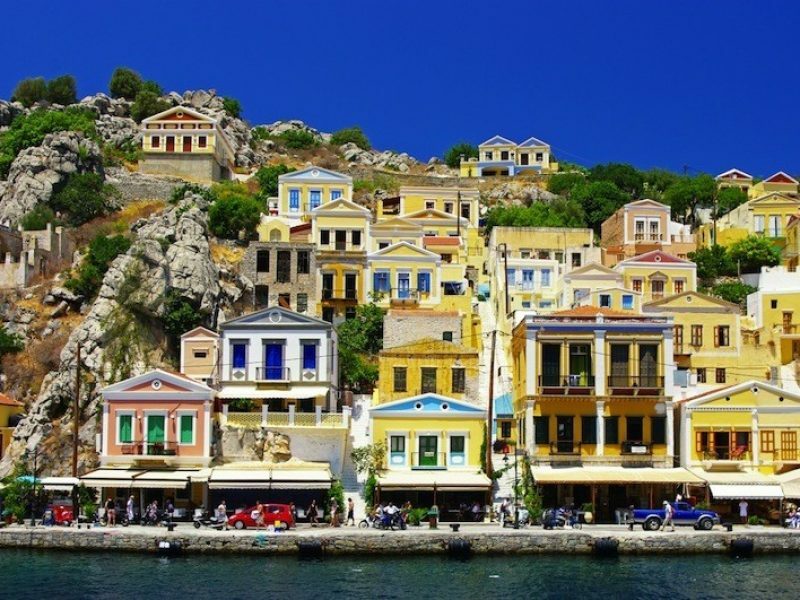 While your stay in Rhodes, don’t miss the chance to discover one of the most beautiful Greek island in the Aegean sea with characteristic neoclassical architecture and colourful houses. 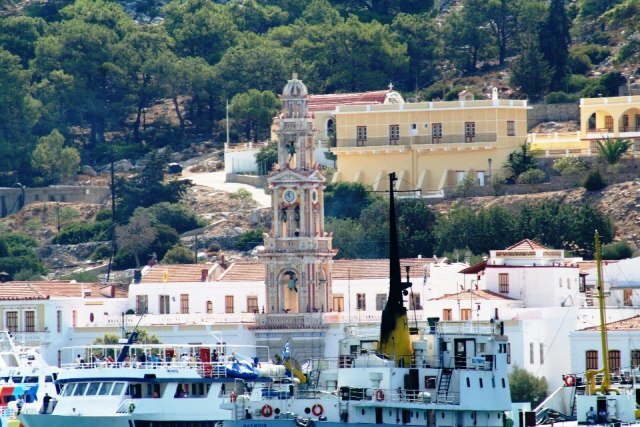 The Catamaran first stops at Panormitis where the guests have one hour to visit the Monastery dedicated to the Archangel Michael. 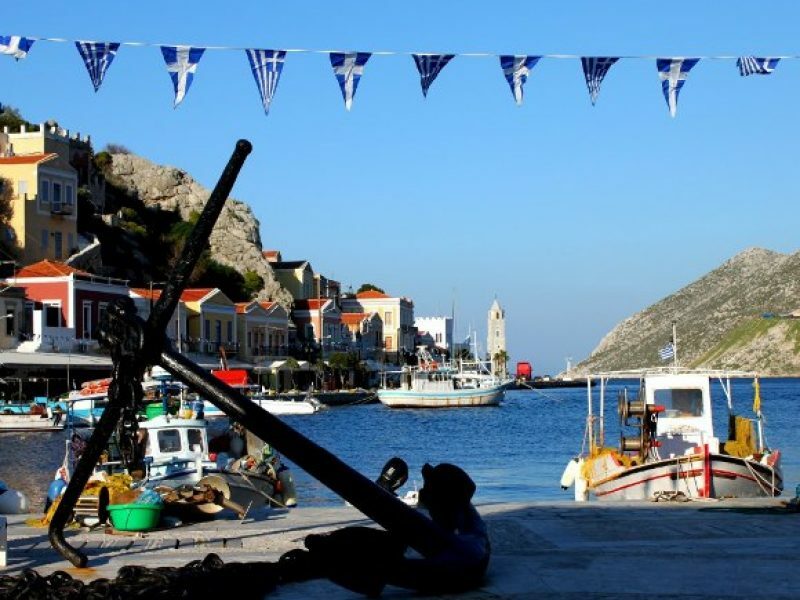 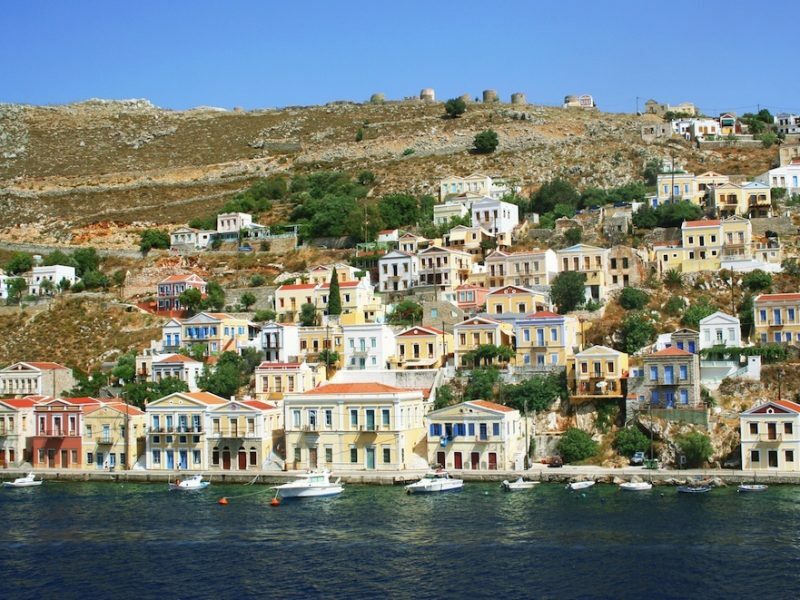 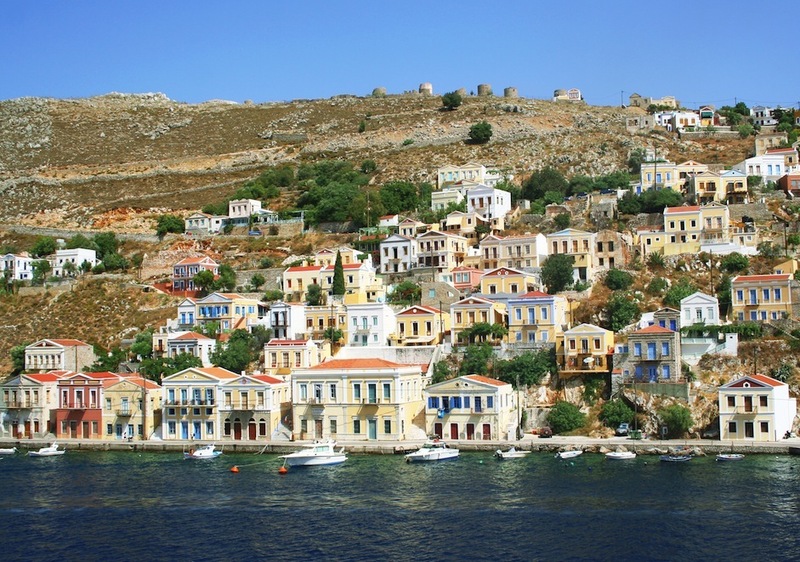 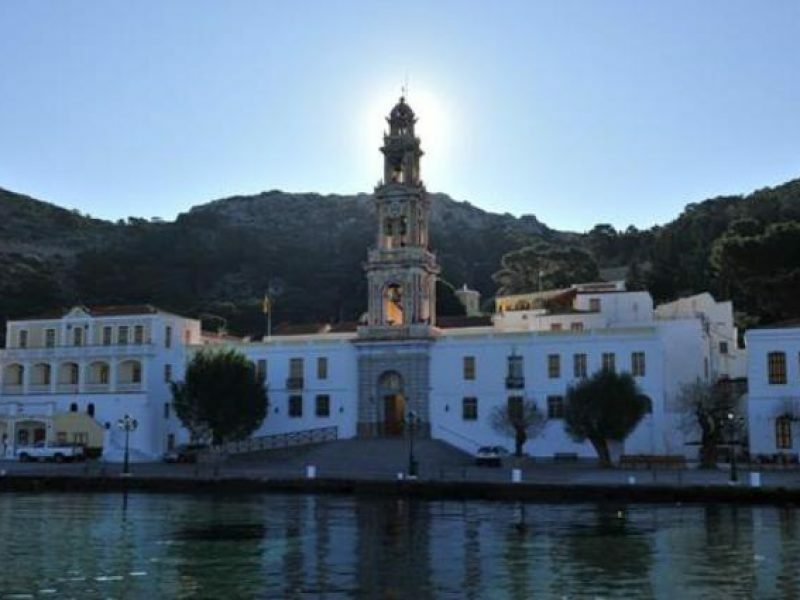 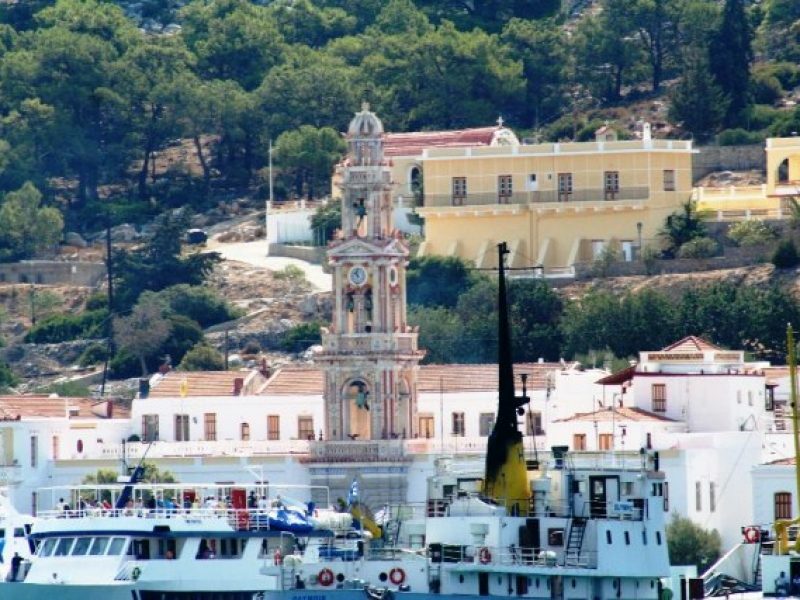 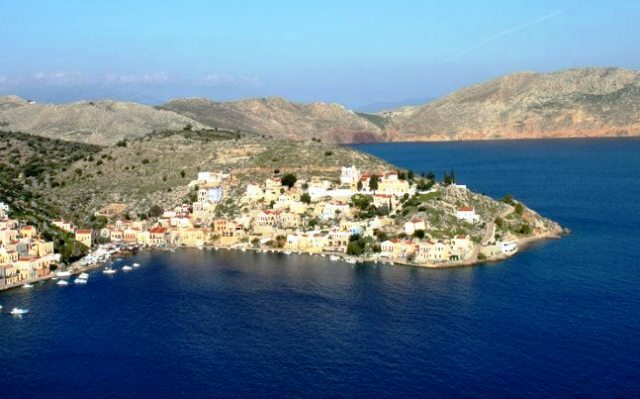 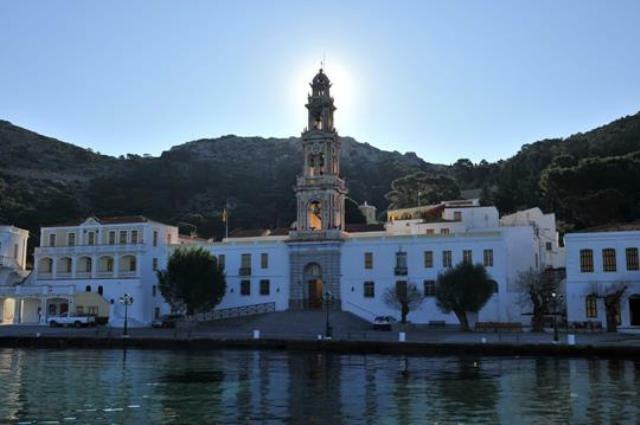 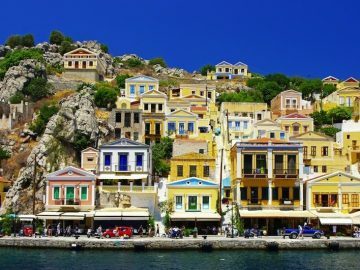 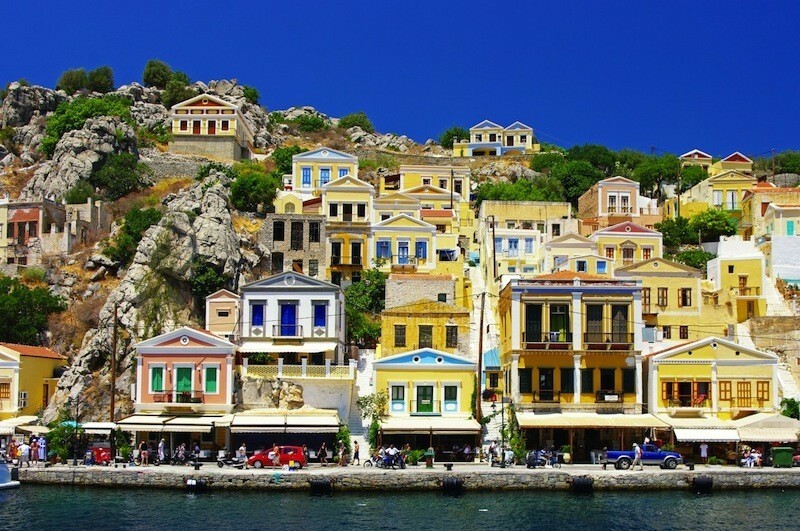 The cruise then continues to the main port of Symi called “Yalos” where the guests can visit the Museum and other places of interested surrounding the port. 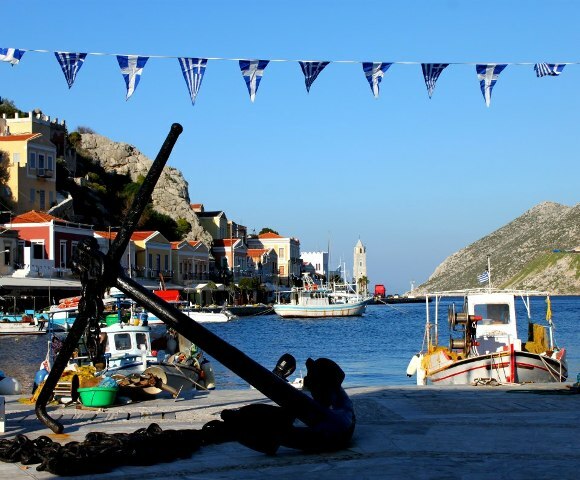 There is ample time for lunch and shopping before the return to Rhodes. The Catamaran licensed to carry 450 passengers, departs from Mandraki Port at 09:00 hrs. 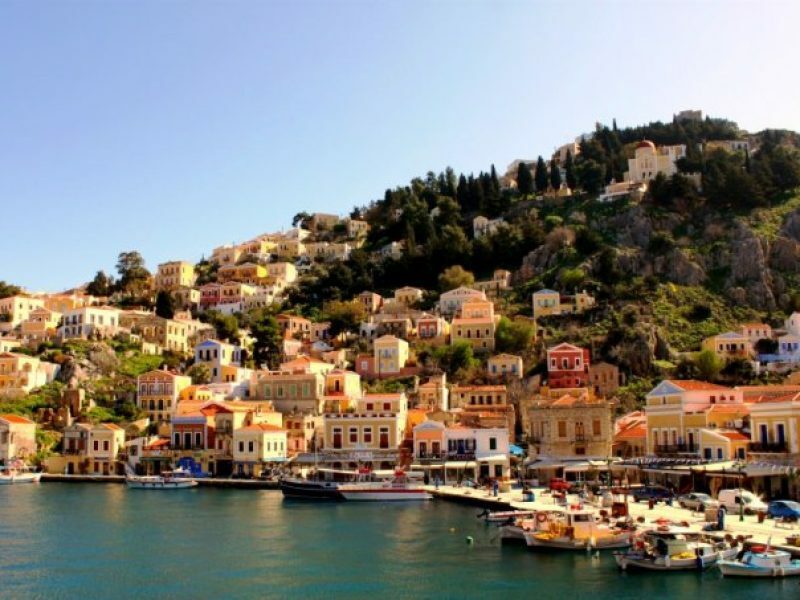 The departure from Symi is at 15:30 hrs and arrival at Mandraki Port is 17:30 hrs. 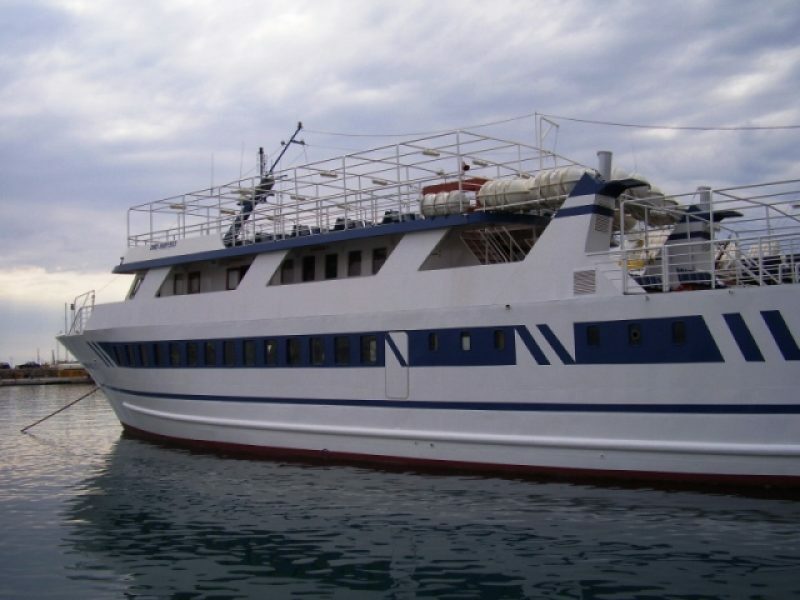 We can arrange your hotel transfer to/from Mandraki Port with an extra supplement upon request and availability. 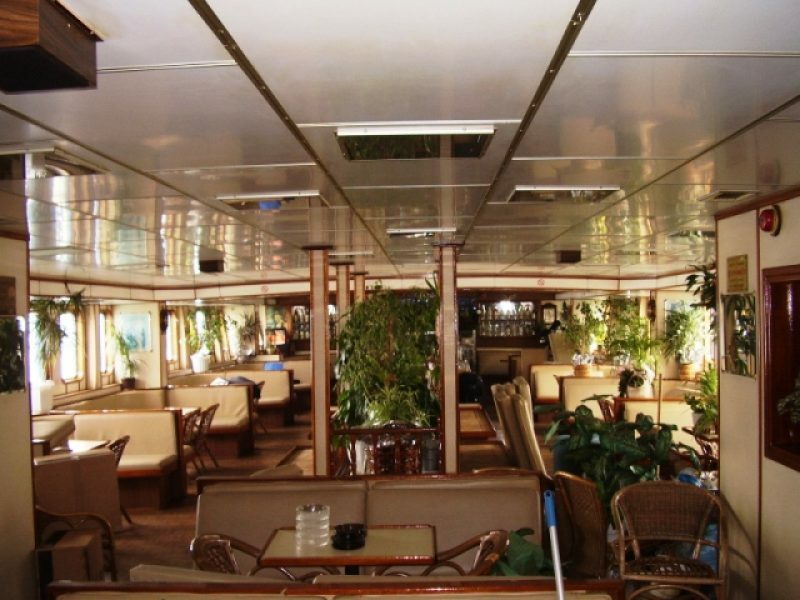 Please inform us if there are infants under 4 years old. 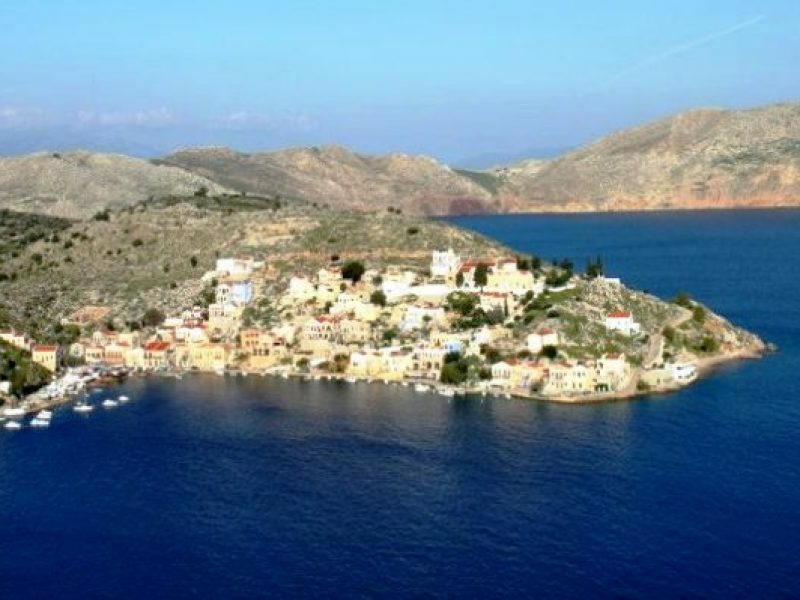 Once your booking is confirmed, we will send you by e-mail the confirmation voucher and details of the meeting point, including contact information of our local supplier.